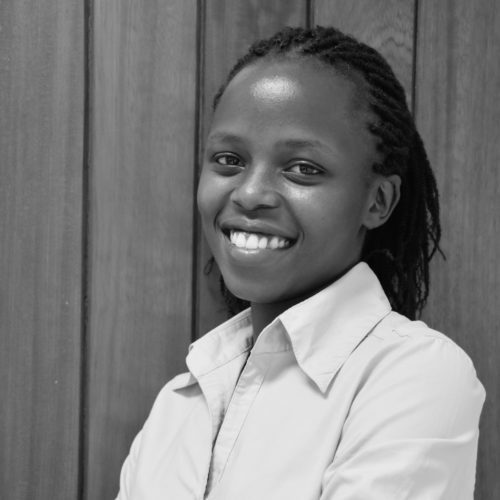 Joyce is a Research Officer based at KEMRI – Wellcome Trust Research Programme, Kilifi. 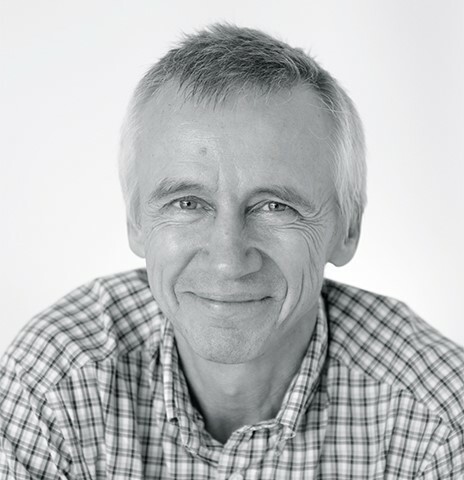 James Nokes is Professor of Infectious Disease Epidemiology at the School of Life Sciences, University of Warwick. Since 2001 he has been based full time at the Wellcome Trust Major Overseas Programme, Kilifi coastal Kenya. James trained in Zoology (BSc) followed by a PhD in virus epidemiology. His principle interests are the transmission dynamics and control of human viral pathogens, including respiratory syncytial virus and rotavirus. The focus of his WT Senior Investigator Award is the integration of epidemiological and genomic data to infer transmission pathways at different scales of interest from the household to countrywide. His research group is inter-disciplinary using molecular, phylogenetic, immunological, mathematical, statistical and field approaches to address key questions relating to respiratory and enteric virus persistence, transmission, and intervention. Janet graduated with a Degree in Veterinary Medicine from the University of Nairobi. She has some experience in disease surveillance, having worked with FELTP Kenya, researching on zoonotic diseases, specifically hydatid disease. She is currently pursuing a post graduate diploma in health research methods, working on a project whose aim is to find out the potential effectiveness of a vaccine given to a pregnant mother to prevent a disease that affects the respiratory system (respiratory syncytial virus disease) in infants. Looking forward to acquiring research skills that would be of benefit in future projects. Mainly interested in improving one health by researching on zoonotic agent epidemiology and increasing awareness of the same.